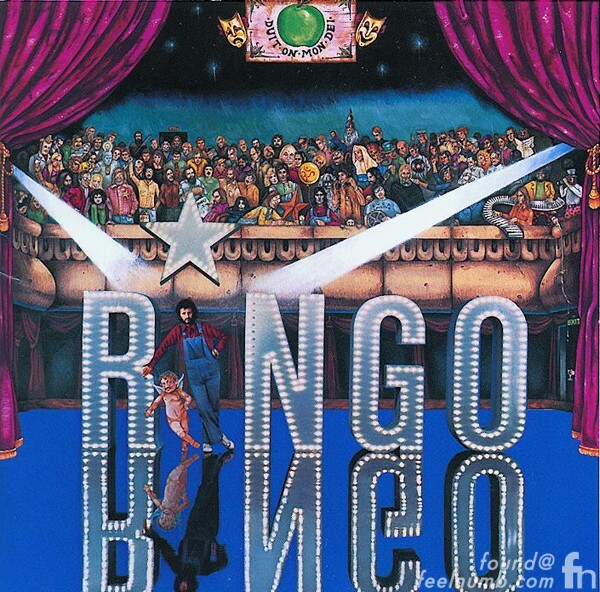 “Ringo“ is the third studio album by Ringo Starr, released in 1973 on Apple Records. The “Ringo” album is noted for being the only solo album by an ex-Beatle that has all members of The Beatles appear on it. Before this album, Ringo Starr had played on both John Lennon and George Harrison’s first solo albums. 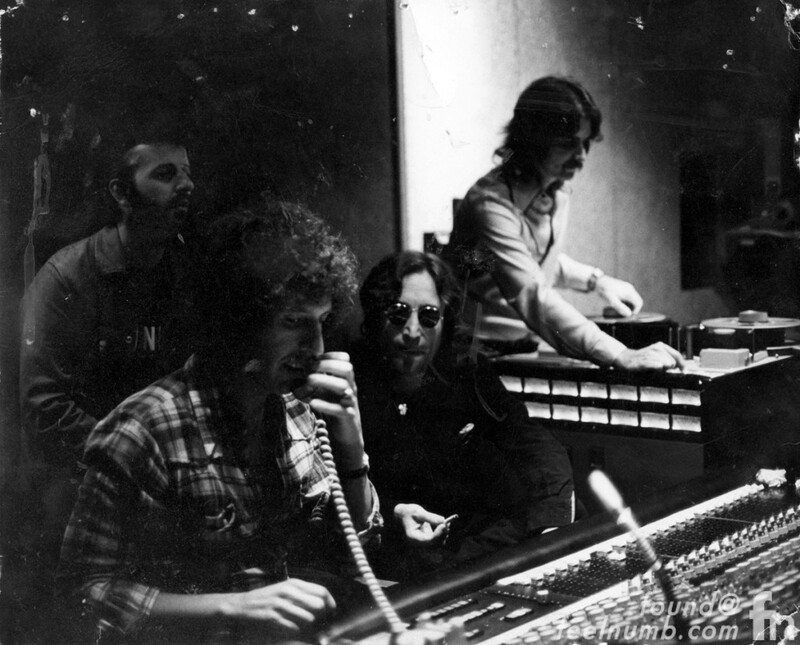 Harrison, in turn, had played on Lennon’s second album. But then all four Beatles subsequently contributed to different parts of Starr’s 1973 release with Lennon, Harrison & McCartney all writing a song as well as performing. The first song features 3 Beatles sans McCartney but has one of the 5th Beatles on organ Billy Preston. Here are the album credits for songs featuring at least 2 Beatles. * Paul McCartney also played the kazoo the song “You’re Sixteen”. There were a few other 3 Beatle collaborations after the “Ringo” album. In 1981, Starr and McCartney joined Harrison for his 1981 Lennon tribute song, “All Those Years Ago.” Then, all three joined forces again and finished a couple of leftover Lennon demos (Free as a Bird & Real Love) in the ’90s as part of the ‘Anthology’ series.